18.96-carat fancy vivid pink diamond sold for over US$50 million at Christie’s Magnificent Jewels auction in Geneva and was renamed The Winston Pink Legacy by its new owners, Harry Winston. “The saturation and intensity of this stone is as good as it gets in a coloured diamond. To find a diamond of this size with this colour is pretty much unreal. 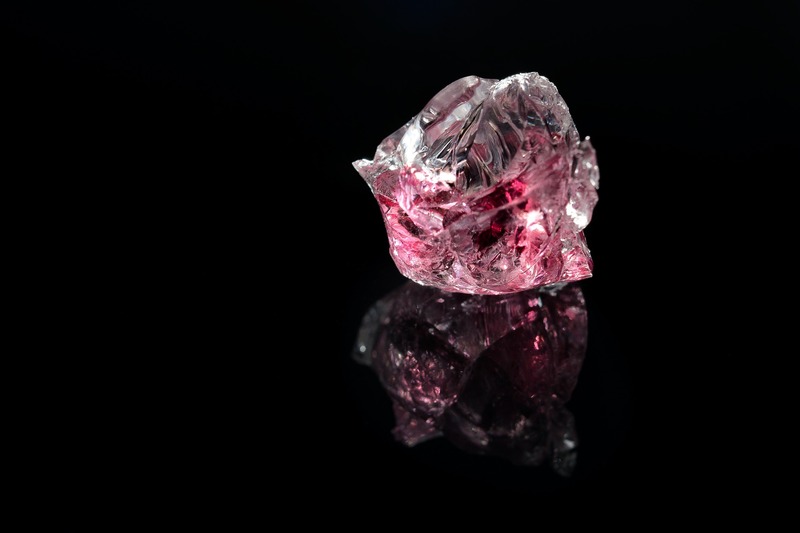 You may see this colour in a pink diamond of less than one carat. But this is almost 19 carats and it’s as pink as can be. It’s unbelievable.” said Rahul Kadakia, International Head of Jewellery at Christie’s. Pink Legacy shows no trace of a secondary colour together with a balanced saturation, tone and straight pink hue, qualify the 18.96-carat diamond for the coveted “fancy vivid” colour grading from GIA, according to the auction house. “Only one in 100,000 diamonds possess a colour deep enough to qualify as fancy vivid and the Winston Legacy set a new record price per carat for a pink diamond,” it added. Fancy vivid pink diamonds of over 10 carats are extremely rare – in over 250 years of auction history at Christie’s only four such stones have appeared for sale.